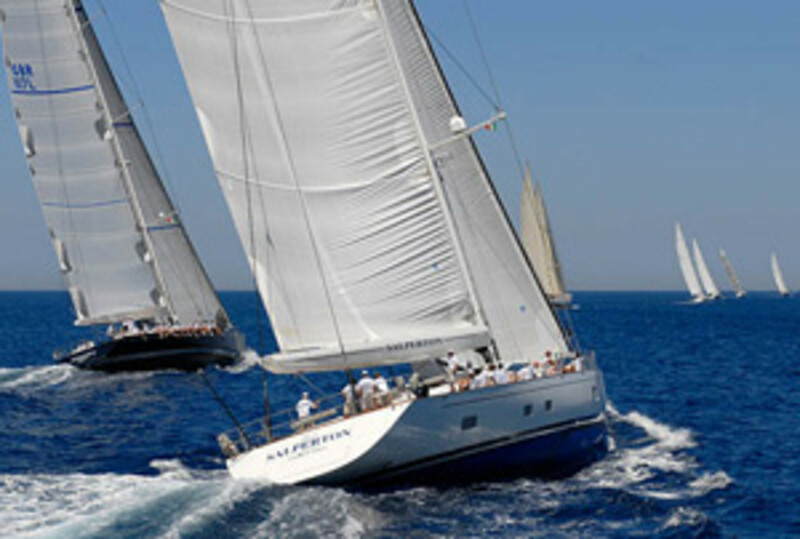 Boat International Media and the Yacht Club Costa Smeralda are accepting registrations for Boat International Superyacht Regatta 2009, scheduled for June 9-13 off northeastern Sardinia. The event features superyachts of 80 feet or more competing for the Boat International Silver Trophy. To date, there are about a dozen confirmed entries in the race. The social program includes a skipper’s briefing, cocktail party and gala dinner hosted at the YCCS, a beach party for owners and guests at The Hotel Romazzino, and prize ceremony on the club’s Piazza Azzurra. A maximum of 30 entries will be accepted.